This is not a wrong number. 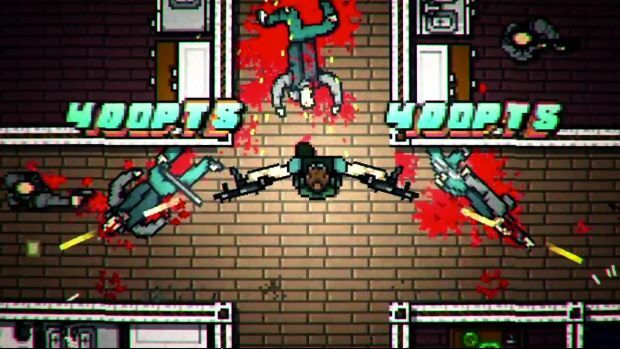 The long awaited sequel to the one of the most well received and successful indie games of all time, Hotline Miami 2: Wrong Number, finally has a concrete release date. After a number of delays (the game was originally meant to launch last year) the developer today announced that the game will be launching on March 10. 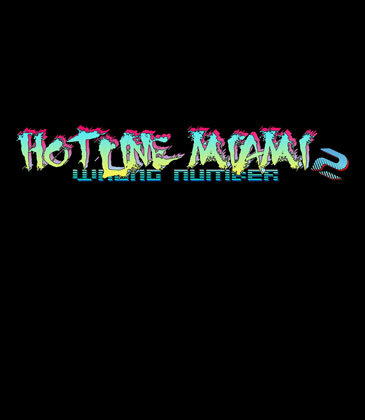 Like its predecessor, Hotline Miami 2: Wrong Number will be a 2D action game, and like its predecessor, apart from its high octane action and killer soundtrack, I think we can all also expect some form of social commentary from it; the game will be, also like its predecessor, launching on PC, PlayStation 3, PlayStation 4, and PlayStation Vita. On PC, the game will be available via Steam, GoG, and the Humble Store. With the original Hotline Miami having been as great as it was, this is a guaranteed day one buy for us- what about you guys? Will you be getting the game? And on what platform, if so?